I had a great chat with Marc Whitten about self publishing and Xbox One. I’ve got him scheduled to come on the podcast next week update us on Xbox One, but in the meantime he wanted me to share some great news with you about the upcoming Xbox One Self Publishing program that we’ve been working on for some time. Our vision is that every person can be a creator. That every Xbox One can be used for development. 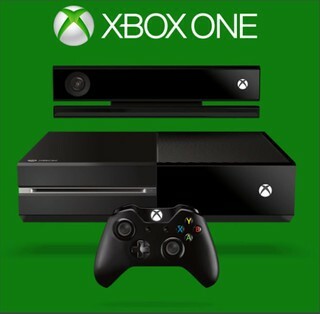 That every game and experience can take advantage of all of the features of Xbox One and Xbox LIVE. This means self-publishing. This means Kinect, the cloud, achievements. This means great discoverability on Xbox LIVE. We’ll have more details on the program and the timeline at Gamescom in August. So….now you know one of the reasons I am looking forward to GamesCom.